Here is the final post for now, the whole army. 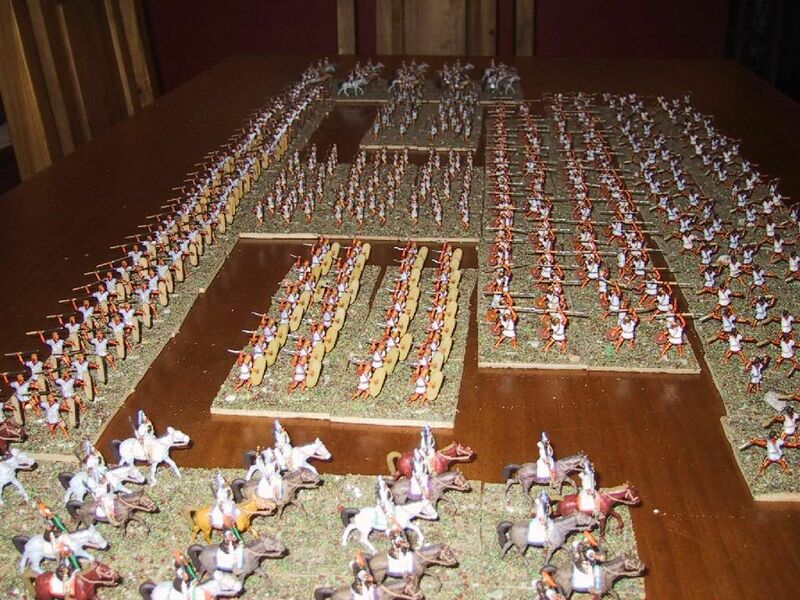 Nine boxes of the infantry and four boxes of the cavalry. 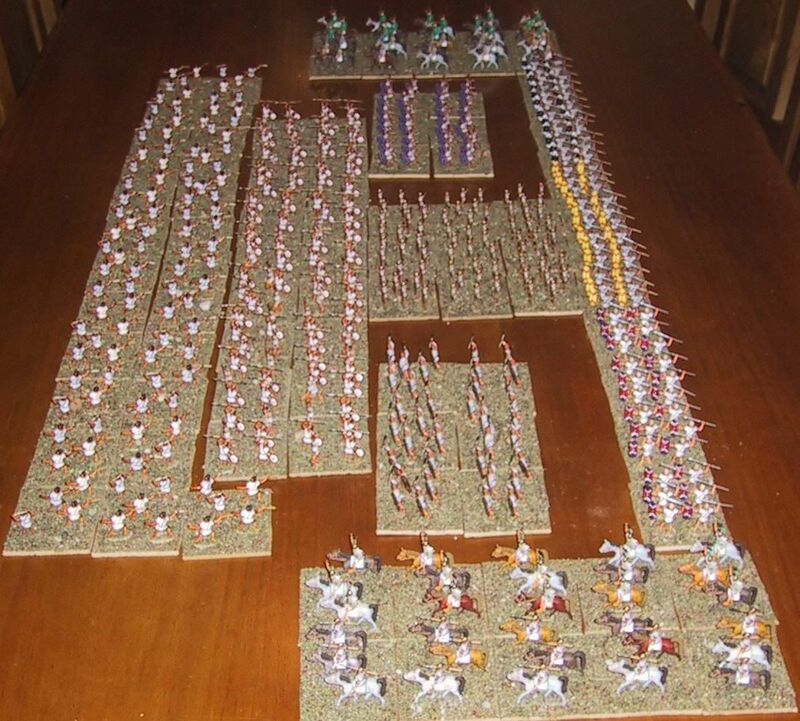 At around £60 in GB to buy (admittedly two months to paint), you get over 400 foot and nearly 50 cavalry. Excellent value and nice figures too. Many thanks to Mr. Sutherland.